We are right in the heart of North Alabama Birding Trail one of the eight recognized trails of the Alabama statewide birding trail system. Guntersville is home to three of those eight sights. Alabama’s northeastern corner has a wilder, more primitive side than much of the state, with the Appalachian chain rising in the east. Birds known for their vulnerability to disturbance thrive in this corner of the state, with Cerulean Warblers nesting in remote valleys, Ruffed Grouse drumming from wooded draws, and some incredibly endangered aquatic life hanging on in the Paint Rock River Valley. T his unique landscape is pock-marked with some of the most environmentally important cave systems east of the Mississippi. These caves hold almost all of the hibernating Gray Bats in the world. Visitors are drawn to the caves each summer when hundreds of thousands of these rare mammals can be seen leaving their roosts to start their evening hunt. Although their numbers once declined dramatically, careful management is bringing them back from the brink. 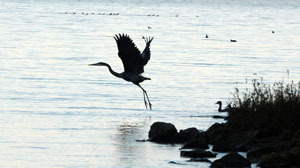 Eagle watching centers on Guntersville State Park and the dam during the winter, though some bald eagles stay all year. Beneath the towering Cumberland Plateau, Guntersville Lake extends its thin arms up steep valleys, forming even more habitat for winter waterfowl. You may see numerous Bald Eagles, some of which have taken up residence around the lake – due to the assistance from the Alabama Department of Conservation and Natural Resources (ADCNR). Each year, Guntersville Peninsula, which lies at the heart of the Northeast Loop, provides some exciting rare birds for the state. Previous bird celebrities have included Glaucous Gull, Pacific Loon, Red-necked Grebe. Whether you are wanting to escape to the outdoors or looking for rare birds, this out-of-the-way corner of the state is well worth exploring. So pack those bird guides, binoculars and walking shoes. 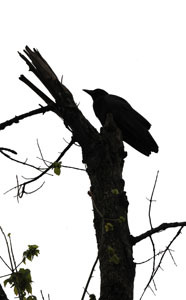 More information can be obtained at the North Alabama Birding Trail website. Golf is not a stranger to our area, as we are located between Hampton Cove and Silver Lakes golf courses, which are two of the 11 statewide Robert Trent Jones Golf Trails. Robert Trent Jones Golf Trail was the largest golf construction project ever attempted. The New York Times called the golf trail “some of the best public golf on earth.” (RTJGolf.com) In addition to the Robert Trent Jones Golf courses, we have several public and municipal courses within close proximity and awaiting your arrival. Pick a course that fits you best, from 9 to 18 holes, from difficult to leisurely, we have everything an aspiring golf champion could desire. 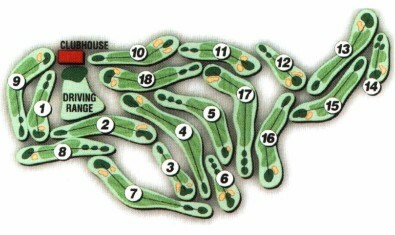 Great information on all of the Northeast Alabama Golf courses can be found at the Alabama Travel website. 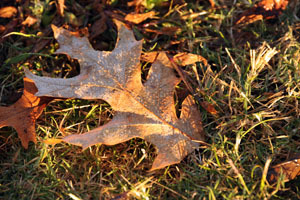 Guntersville State Park has several hiking trails covering 36 miles of park property. They are multi-use trails, serving as hiking, biking and horse trails. The trails are varied with some following alongside the banks of the Tennessee River, others lead to seasonal waterfalls and wildflowers, and some that peak your interest just by their name alone such as the Old Still Path and the Moonshine Trail. Trails are color-coded and range from moderate to difficult terrain. The trails differ in length from .5 miles to 3.5 miles yet connect with one another to form a loop of trails that add up to 36 miles. Enjoy a short 30 minute hike, guided Saturday morning interpretive hikes, or pack a picnic lunch and head out for a day exploring the ridges, waterfalls and river in beautiful Lake Guntersville State Park. Check the Alabama State Parks website for trail information. Main Street USA shopping is alive and well in Guntersville, Alabama. Located 11 minutes away from Waterfront Bay, you can park, walk and shop at a variety of charming awning covered shops located on Gunter Avenue. The stores are filled with shopper’s treasures as well as southern hospitality greeting you at the door. If you need a shopper’s break, stop in at one of the cafes for a bite to eat and drink. Power Shopper’s can continue their trip by visiting Unclaimed Baggage in Scottsboro. If searching for bargains is your passion and the thrill of discovering a one-of-a-kind treasure that makes your heart race, come on a shopping adventure that is unequaled anywhere in the United States. At the Unclaimed Baggage in Scottsboro, Alabama, they buy unclaimed baggage and cargo by the truckload. They have more than 7,000 new and pre-owned items daily - designer clothes, jewelry, electronics, cameras, sporting goods and more - stocked in easy to prowl departments. You can even explore their website where they showcase a sampling of products to entice you. Make sure you take the time to visit the Unclaimed Baggage Center located at 509 West Willow Street, in Scottsboro, AL. Call 256-259-1525 if you need any additional information.The final destination for lost luggage and the treasures they pack. Need more you say? Boaz Outlet Center is ready for the serious bargain hunters. Plan your shopping adventure by the shopping guide/information found on the Lake Guntersville Chamber of Commerce Website. Rent Stand Up Paddleboards for a day of fun! Alabama's Stand up Paddleboarding (or SUP) is enjoyed by water lovers of all types. 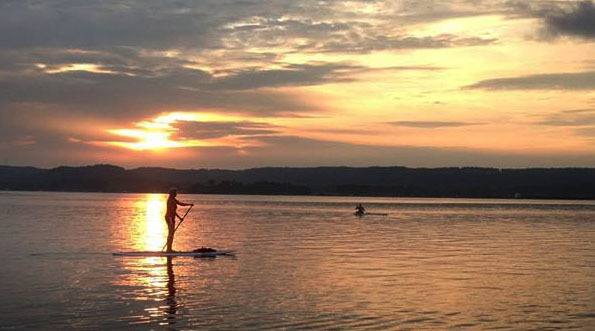 From families who want a fun and relaxing day paddle boarding on the water, to fitness programs for Cross Fitters and triathletes-all will enjoy paddle boarding on Alabama's Lake Guntersville. Enjoy leisurely paddles along the shore, sunset tours, and yoga. SUP is for kids too! If your child isn't ready to go solo, our paddleboards are perfect for taking them along with you. We also can arrange for rentals in the Scottsboro and Huntsville areas.